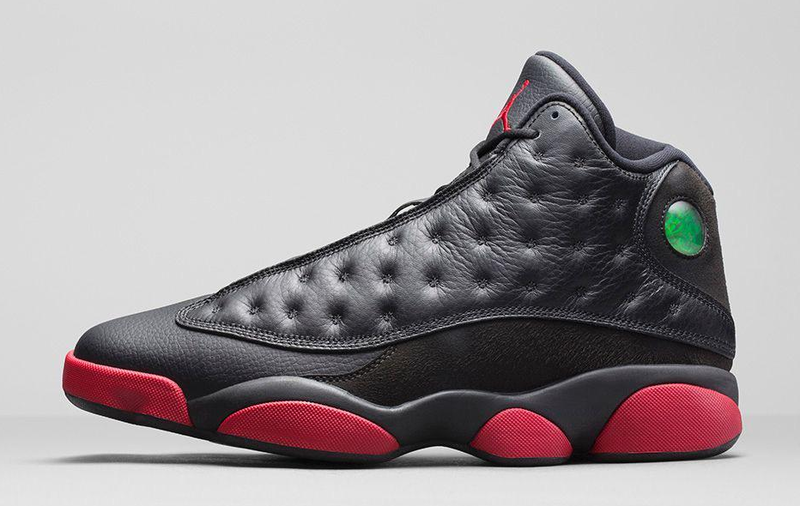 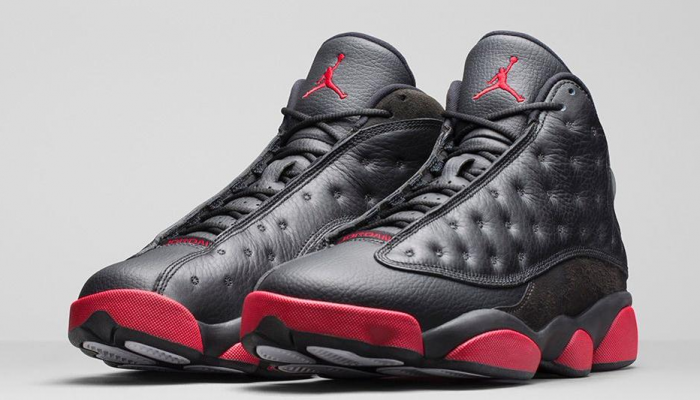 The Air Jordan 13 Retro “Gym Red″ Release Date is set for December 13th, 2014 at a retail price of $185. 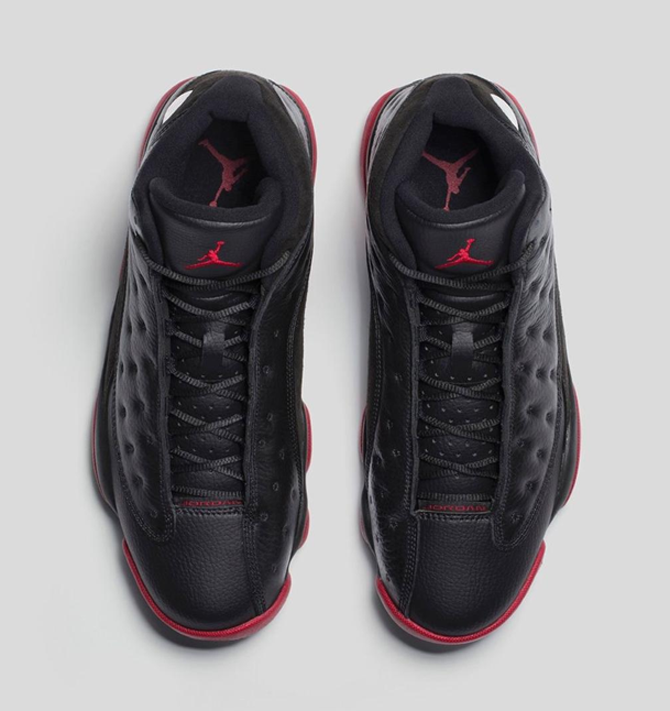 Jordan Brand will be rolling out one more Air Jordan 13 before the year ends featuring Black and Red colorway, perfect to match up with those late 90’s “Bred” Bulls Jersey’s. 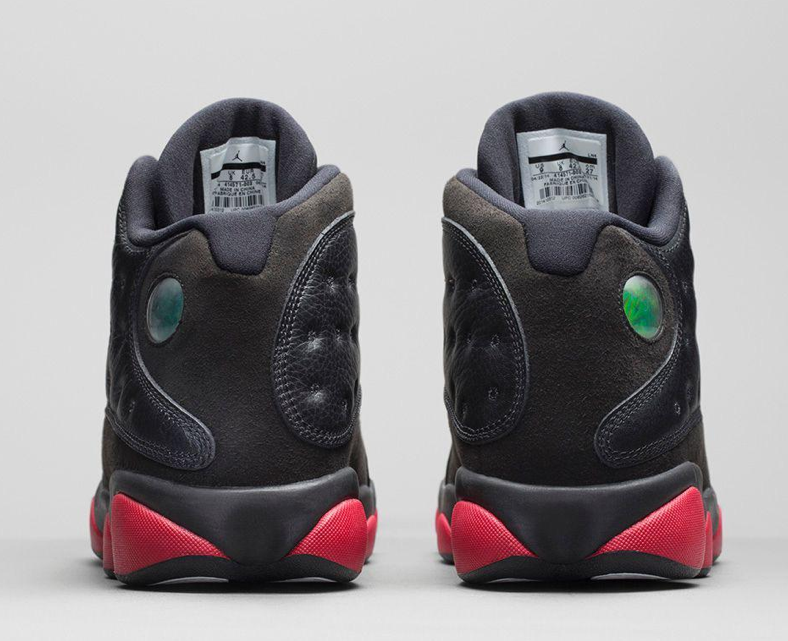 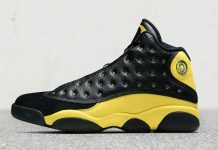 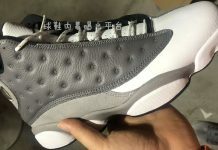 The Air Jordan 13 drops next week, December 13th for a retail price of $185 so let us know if you’ll be scooping these up.